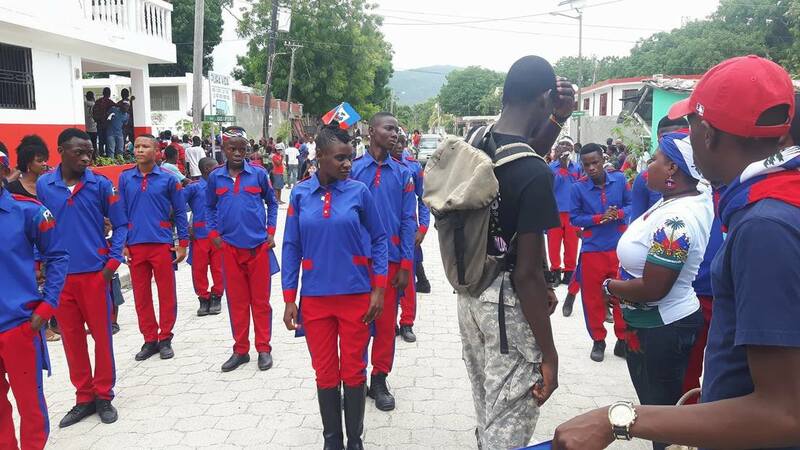 BRAVO LAFANA HAITI FLAG DAY TEAM! 2018 CHAMPIONS! The purpose of the Lafana Institute Of Hope is to help poor, orphaned children in the Fauché area of Grand Goâve, Haiti, go to school free of charge, and to also offer support to the parents who wish to have their children attend an accredited school, but are not able to afford one. We are located at #69 Kilometer 48 in Fauché, a few kilometers away from Grand Goâve and right off National Highway Route #2. We are on the north side of the road after you cross the Fauché River coming from Port-au-Prince. 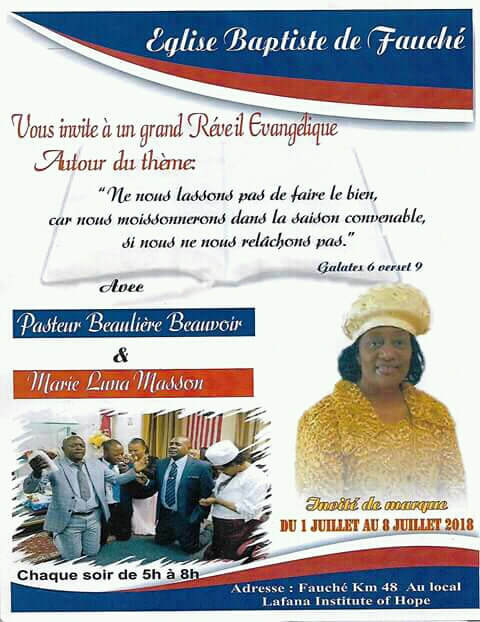 Currently, we house, clothe, educate, and feed more than 100 orphans and children from the Fauché region. All of our 15 teachers are certified by the Ecole Normal, having each attended 4 years of university. They follow the curriculum set forth by the government in subjects such as math, history, algebra, and science. Over the summer of 2015, all of our students who took the Haitian National Exams scored 100 percent! Our efforts have been praised by groups such as the United Nations Children's Fund and Samaritan's Purse. We are formally recognized as a public charity by the Haitian Ministry of Education and the IRS and officially incorporated in the State of Maryland, USA. It is our determination to raise up godly leaders in Haiti through education in order to strengthen their families, neighbors, and country; to reduce poverty; to stimulate the economy; and to preach the Good News so that lives will be saved and hope for a brighter future will be given to Haiti. Our abiding vision takes root in our desire to strengthen the Haitian people spiritually, while expanding their skills base to influence positive social change in their homes and communities. Our goals to manifest this vision are inspired by immediate needs in the area of Grand Goâve, Haiti, with the intent to build skills, ignite hope, and effect change throughout the nation of Haiti. 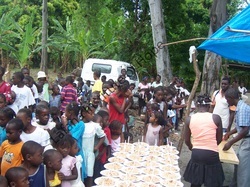 Your Helping Hands are Needed in Haiti! You too can be involved in making this vision a reality. Feel free to contact us to find out how you can help!